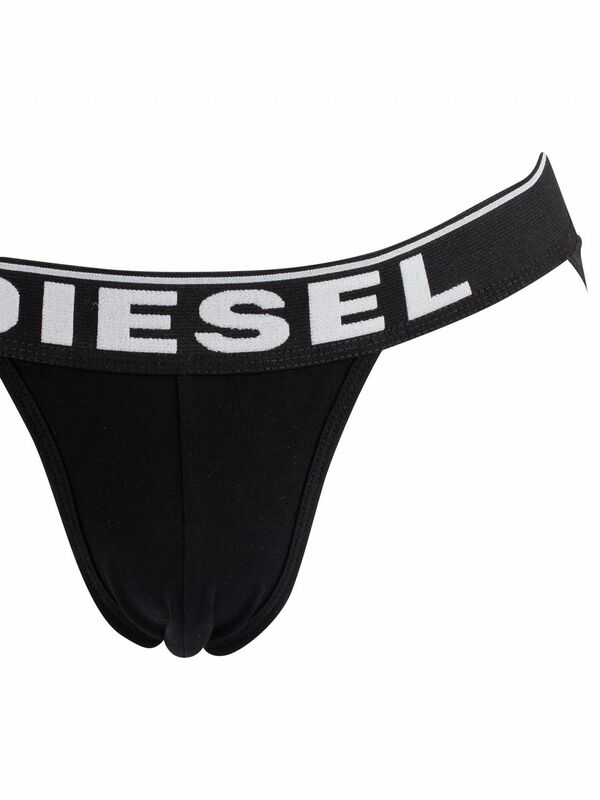 The 3 Pack Jockstraps from Diesel comes with a branded elasticated waistband, featuring cotton stretch for comfort. Coming in Black colour, this thong for men features a contoured pouch and an elastic straps at the back. Note: This item cannot be returned or exchanged for hygienic reasons.